"You have two choices. You can stay here forever, or you can be re-programmed. I'm not sure which is worse." Mixmag has been in Berghain for three days straight. We're confident both of the above have now occurred. There are casualties. A journalist we befriended has climbed a tree and refuses to get down. A German PR is telling us, tearfully, why she has to break up with a guy she wasn't seeing anyway. A label scout is angrily debating with the tree-based journo about the difference between rock music that's 'thrusting, yet non sexual' versus 'conventionally thrusting'. The bar in the smoking area serves half pints of prosecco. We've just offered a cigarette to an art installation. The second instalment of Berlin's Pop Kultur festival is the first event of its type allowed access to the world's most mysterious nightclub. 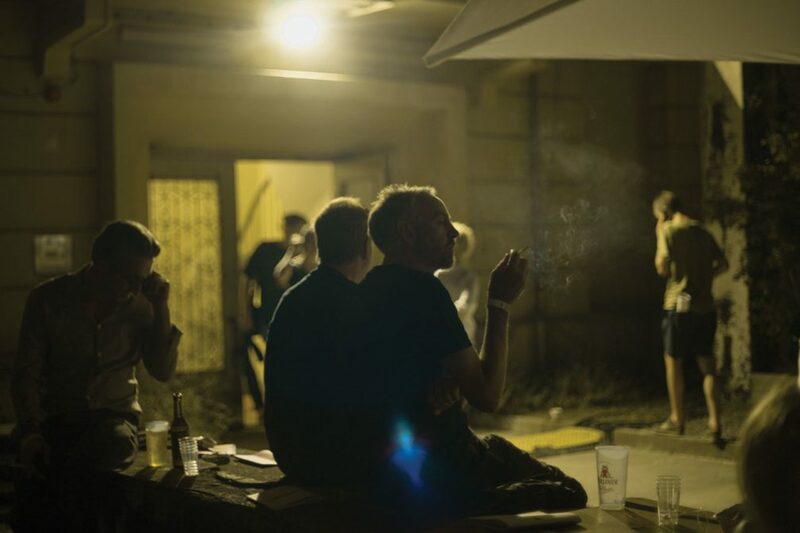 A metaphor for the state of modern music and the media in general, the sheer novelty of Berghain's refusal to do guestlist, do VIP, do press or even allow photographers into their usual nights has made it more famous than any PR campaign ever could. Deep in the belly of an East German ex-power station is a series of high-ceilinged rooms and steel stairways. Hot, focussed floodlights fling the entire place into patches of blazing light and pitch dark. Doors are manned by laid-back bouncers checking phones have a sticker over the camera. The lighting for each performance is equally stripped back, artists backed not by an LED wall by their own dancing shadows on the wall behind. The whole venue is devoid of any kind of decoration save a single, minute painting of the Ancient Egyptian Eye of Horus, tucked on a side ledge 60 feet up above the main floor. It is a symbol offering protection for those entering a parallel reality. "People come here fleeing places where they could not afford to keep creating. 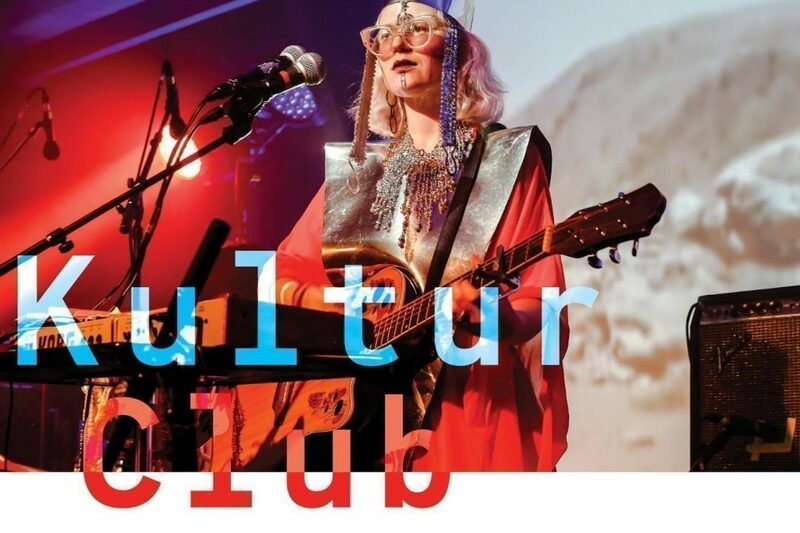 We set Pop-Kultur up in part to help promote young, emerging artists, and to introduce them to other artists too," explains Pop-Kultur founder Martin, who in jeans and tattered blazer recalls a uni lecturer who hasn't slept in a while. It explains the line-up. To start with, it's light on techno. There are of, course, injections of it: a few of Matthew Herbert's "7,429 kick drums" meshed with samples taken from crowd recordings; Inga Copeland's set featuring a build so long it was dubbed "'friendzone techno'" by one wag, "because it ain't ever gonna happen"; Pantha Du Prince's vocal chop-heavy electronica workout.